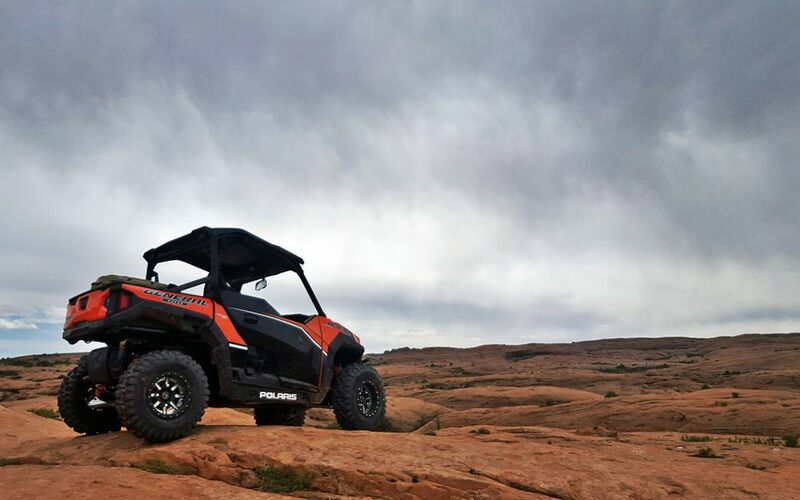 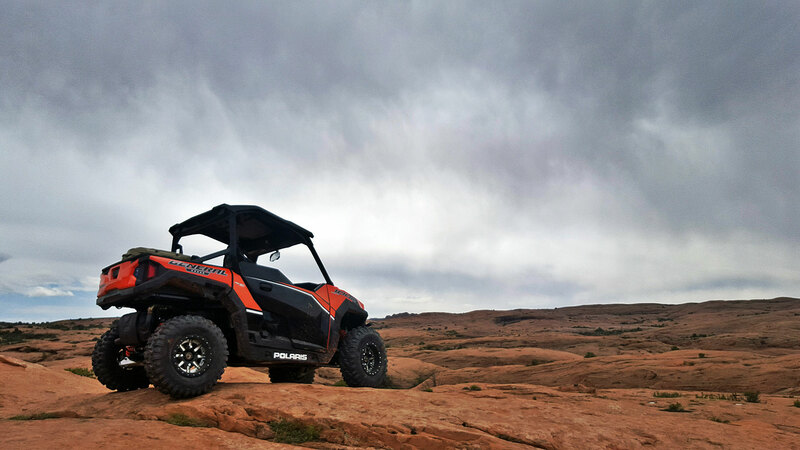 We review the all new Polaris General with an amazing trip to Moab for Rally on the Rocks. 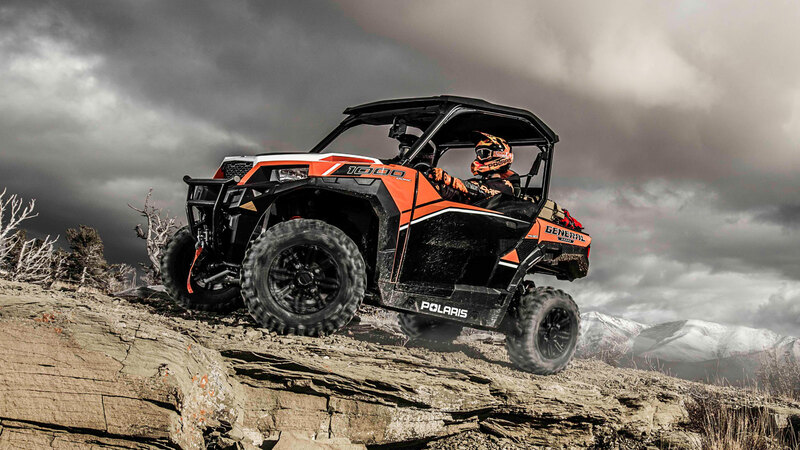 Polaris General Expedition Build In the next couple of weeks, we will get our hands on the all new Polaris General. 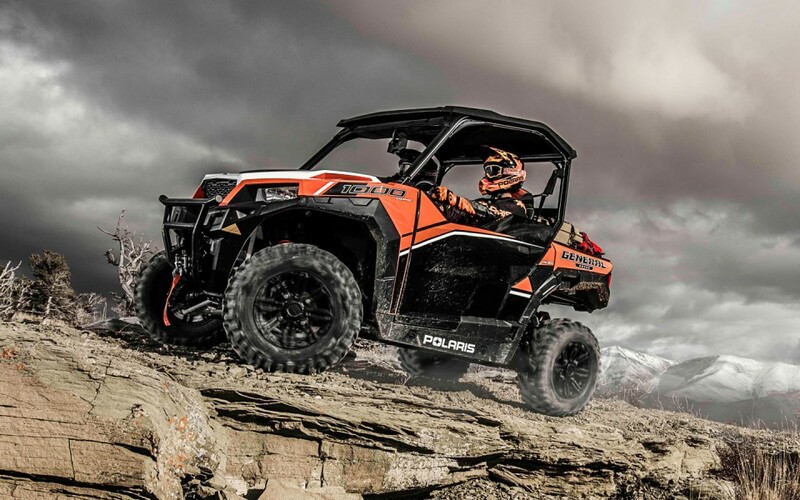 The combination of sport and utility are sure to make this a dominant vehicle in the off road market. 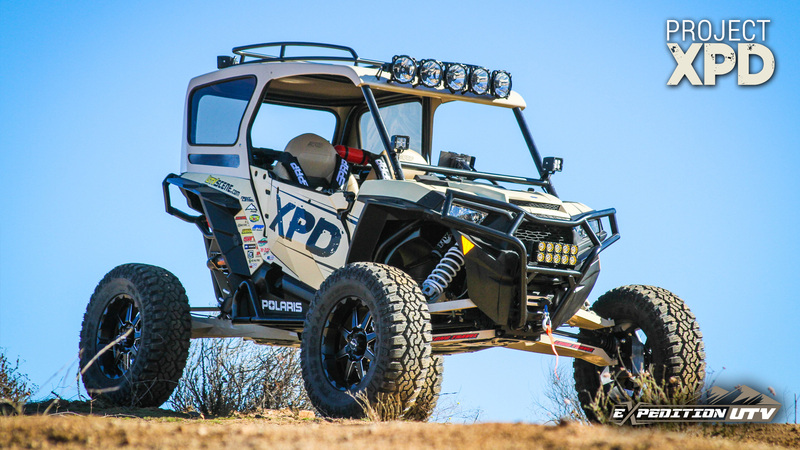 Stay tuned to Expedition UTV as we dig into this vehicle and build another no-holds barred expedition machine. 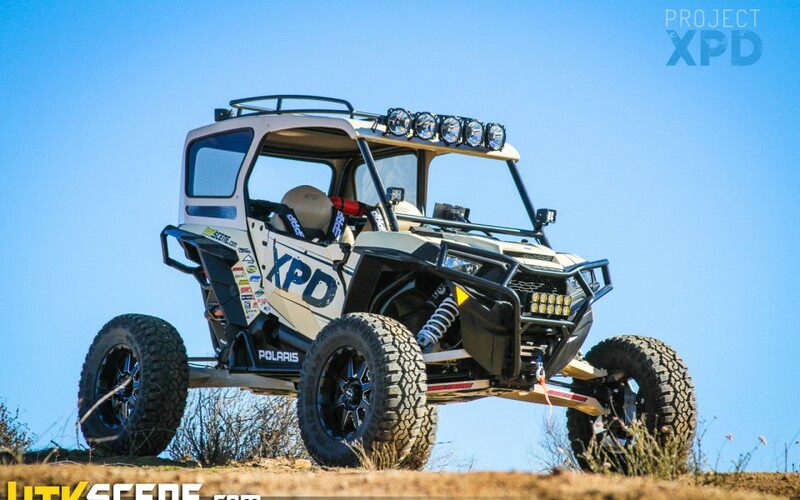 Project XPD - Polaris RZR XP Turbo Expedition Build We have taken a 2016 Polaris RZR XP Turbo and turned it into the world's most expedition-capable UTV in history. 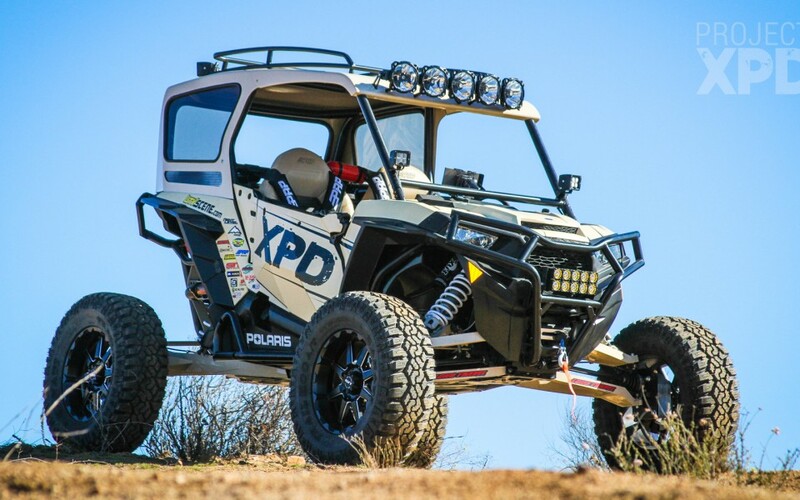 Scroll below to see some photos of this vehicle in action.